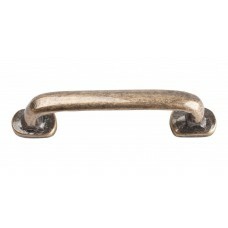 The Distressed Drawer Pull in Antique Bronze (333-ABZ) is part of the Atlas Homewares Distressed Col.. The Distressed Drawer Pull in Champagne (333-CM) is part of the Atlas Homewares Distressed Collectio.. 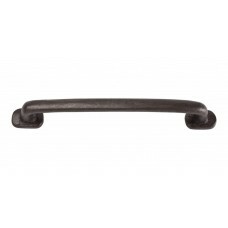 The Distressed Drawer Pull in Oil Rubbed Bronze (333-ORB) is part of the Atlas Homewares Distressed .. The Distressed Drawer Pull in Antique Bronze (334-ABZ) is part of the Atlas Homewares Distressed Col.. The Distressed Drawer Pull in Champagne (334-CM) is part of the Atlas Homewares Distressed Collectio.. The Distressed Drawer Pull in Oil Rubbed Bronze (334-ORB) is part of the Atlas Homewares Distressed .. The Distressed Drawer Pull in Antique Bronze (335-ABZ) is part of the Atlas Homewares Distressed Col.. The Distressed Drawer Pull in Champagne (335-CM) is part of the Atlas Homewares Distressed Collectio.. The Distressed Drawer Pull in Oil Rubbed Bronze (335-ORB) is part of the Atlas Homewares Distressed .. 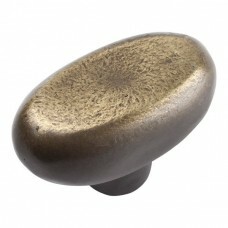 The Distressed Oval Cabinet Knob in Antique Bronze (332-ABZ) is part of the Atlas Homewares Distress.. The Distressed Oval Cabinet Knob in Champagne (332-CM) is part of the Atlas Homewares Distressed Col.. 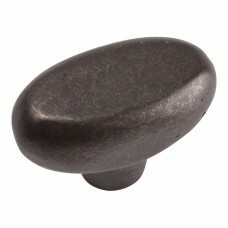 The Distressed Oval Cabinet Knob in Oil Rubbed Bronze (332-ORB) is part of the Atlas Homewares Distr.. 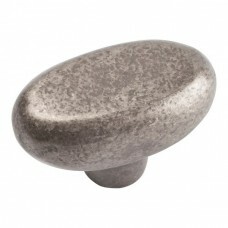 The Distressed Oval Cabinet Knob in Pewter (332-P) is part of the Atlas Homewares Distressed Collect.. 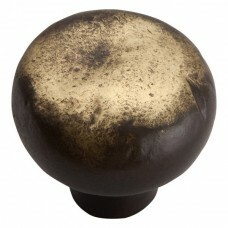 The Distressed Round Cabinet Knob in Antique Bronze (331-ABZ) is part of the Atlas Homewares Distres.. 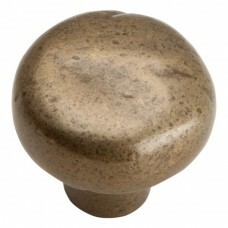 The Distressed Round Cabinet Knob in Champagne (331-CM) is part of the Atlas Homewares Distressed Co.. 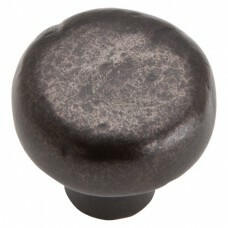 The Distressed Round Cabinet Knob in Oil Rubbed Bronze (331-ORB) is part of the Atlas Homewares Dist.. 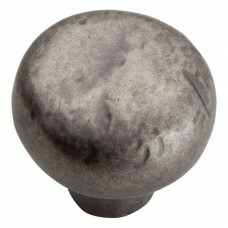 The Distressed Round Cabinet Knob in Pewter (331-P) is part of the Atlas Homewares Distressed Collec..